Canadian developers Nvizzio Creations and Meridian 4 have announced that their new game, Eden Rising: Supremacy will launch on Steam in early access on May 17th, 2018. This multiplayer open world-tower defense hybrid delivers a unique co-op experience with a refreshing blend of exploration, crafting, action, combat and tower defense. The game will launch with a slew of features already available including a 4 square mile world with four distinct biomes to explore. Those biomes will increase in size and scope during early access development. 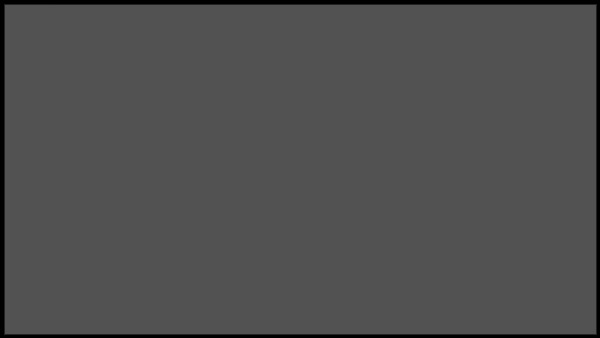 The early access version will have over 30 hours of gameplay including some end game content which will let players to team up and test themselves. Nvizzio has also launched a video series, The Ascendants’ Vault, which takes an in-depth look at Eden Rising’s world and core features. So if you’re looking for more information on the game, thats a good place to start. 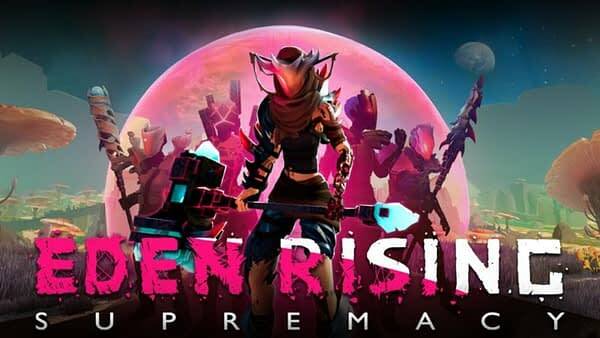 Eden Rising: Supremacy will be hitting Steam Early Access on May 17th, 2018. As of today, players can wishlist the game now on Steam and head over to the official site for more information. You can watch the latest gameplay trailer below.